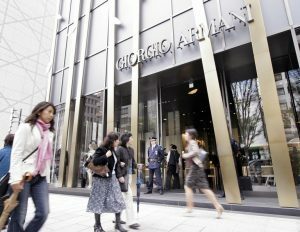 A public school in Tokyo is proposing to take its dress code to a luxury level by introducing Giorgio Armani uniforms for students. According to multiple reports, Taimei Elementary School in the city’s upscale Ginza shopping district plans to adopt the optional attire in April, with a price tag of more than 80,000 yen (£525) for a full set. Unsurprisingly, parents aren’t impressed with the decision to switch the uniforms, which cost three times as much as the current ones, Huffington Post Japan said. The school’s announcement has even come under attack in parliament. On Friday, government education officials said that school principals are free to set school rules and uniforms, but that this case didn’t have the consensus of parents. Parents were reportedly notified of the plans to change the dress code for incoming students in a letter last November, with headmaster Toshitsugu Wada describing the school as a “landmark” in the region. 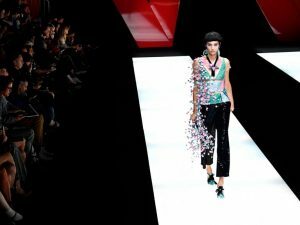 The decision to choose the Italian fashion house over other luxury brands may have something to do with the location of the school. As The Telegraph notes, it is just 656 ft away from Armani’s head office. Following the controversy, the headmaster has posted a statement on the school’s website, promising to provide an explanation on the uniform arrangements. 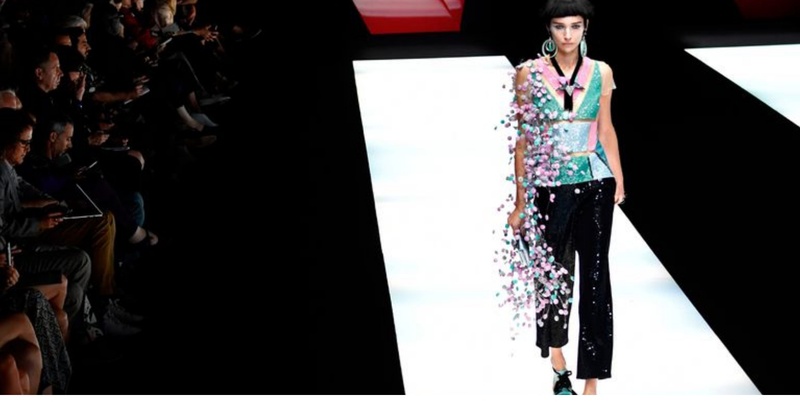 It’s not clear whether whether the Armani outfits will become compulsory, however. Additional reporting from Association Press.